The beautiful community of Priest River, Idaho sits at the confluence of two pristine rivers located 7 miles east of the Washington border and 75 miles south of the Canadian border. Visit Priest River and its approximately 1700 friendly people, and you may find yourself staying for a long time! Priest River has a diversified economy reflecting the changing times of the American West, and is currently driven by the tourism and timber industries. Priest River sits at an elevation of 2,100 ft, and enjoys a pleasant four-season climate: an annual rainfall of 23 inches and annual snowfall of 72 inches keeps the lakes and rivers full, and the nearby Schweitzer Ski Resort thriving. In the summer months, temperatures rarely exceed 90 degrees, and the many local rivers and lakes provide ample access for all water sports and activities. The annual Timber Day Festival during the last weekend of July, along with the Priest River Museum and Timber Education Center, provide history and activities relating to the surrounding community. 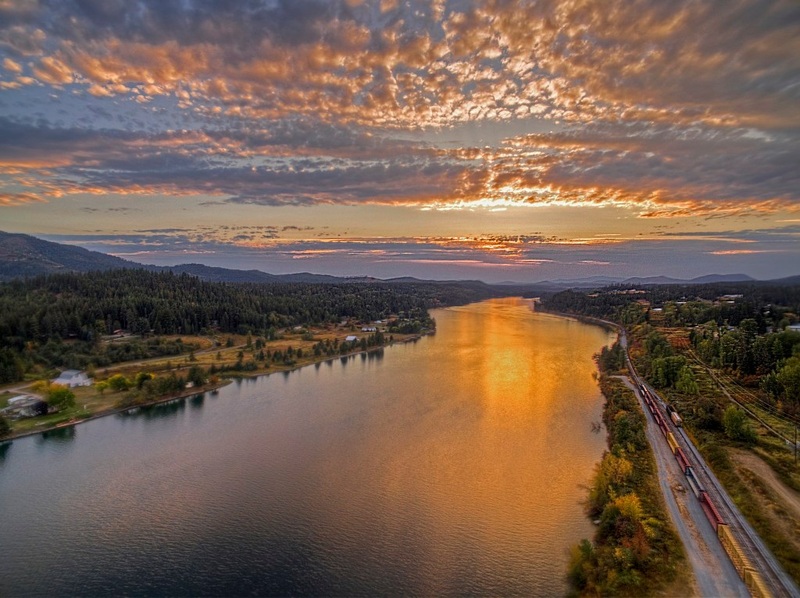 Additionally, several city parks, the Pend Oreille and Priest Rivers and beautiful rural scenery in every direction offer a multitude of recreation opportunities.